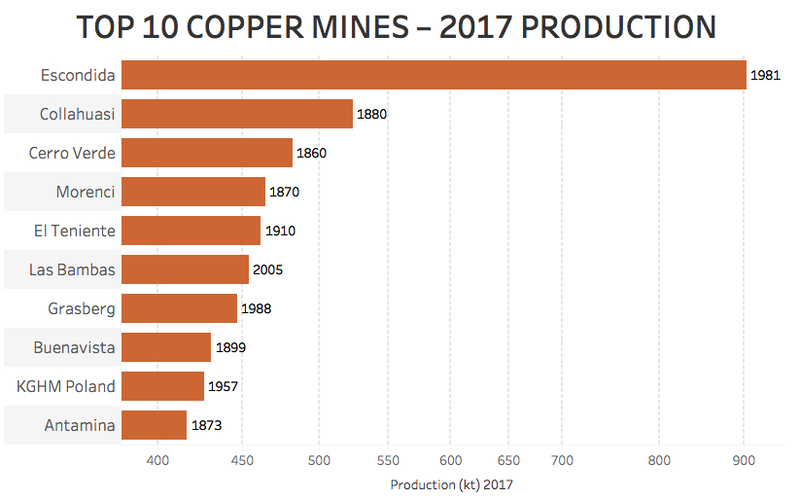 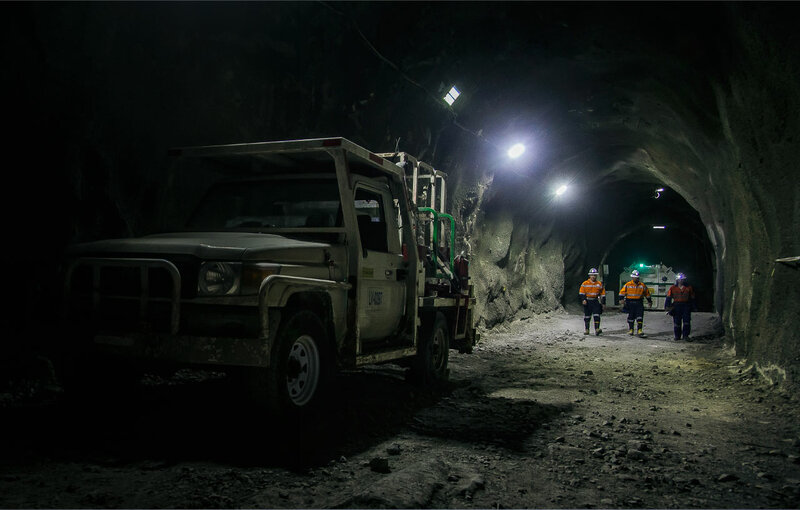 Rio Tinto-controlled Turquoise Hill (TSX:TRQ) is expecting its majority-owned Oyu Tolgoi copper and gold mine in Mongolia to churn in 2018 more than double the amount of the precious metal forecast for this year, with operating costs dropping about 2.8%. 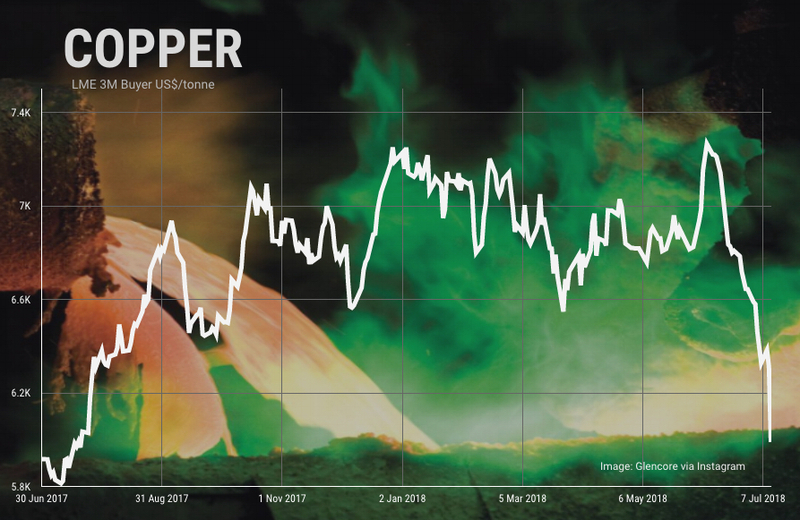 Copper futures trading on the Comex market in New York raced ahead on Wednesday as global supply disruptions came back into view and large-scale speculators place huge bets on rising prices. 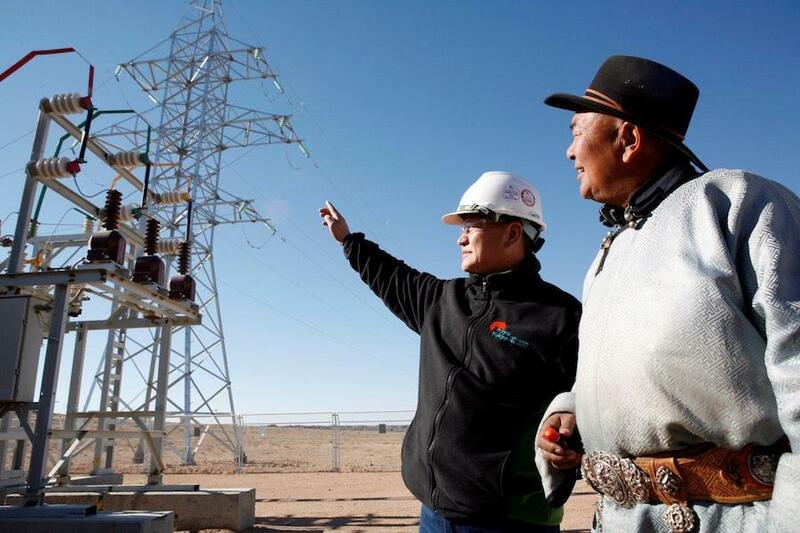 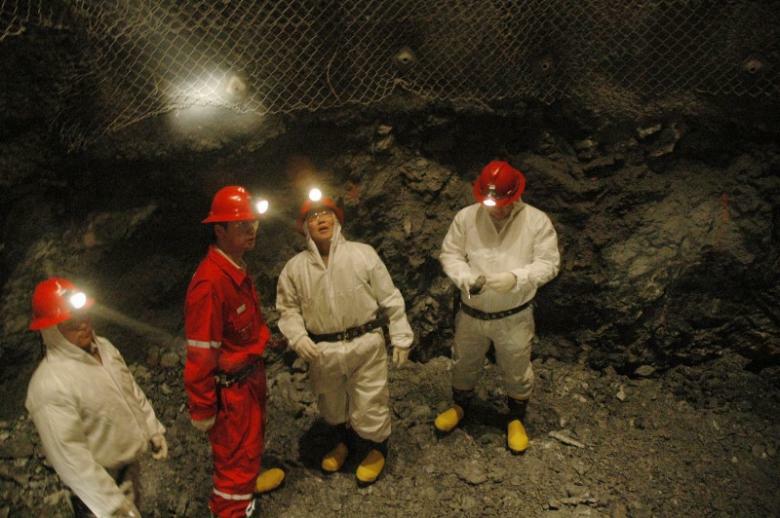 Shares in Turquoise Hill (TSE:TRQ) rose sharply on Tuesday after the company announced better than expected revenues amid declining production at its massive Oyu Tolgoi copper and gold mine in Mongolia. 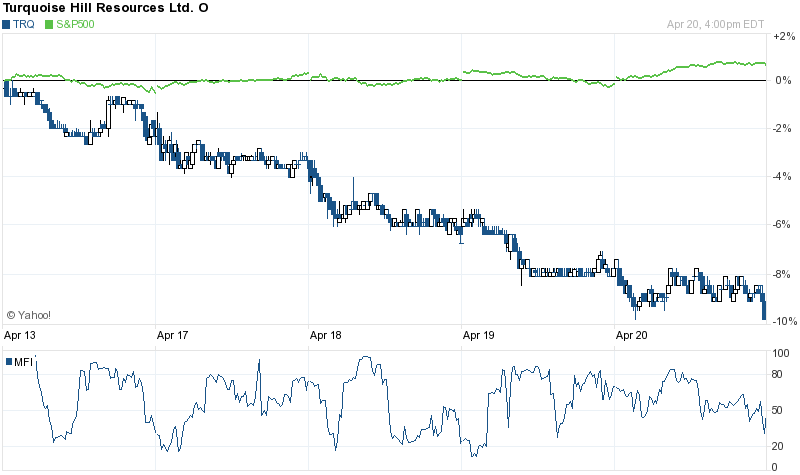 Credit Suisse Group AG restated their neutral rating on shares of Turquoise Hill Resources Ltd (NYSE:TRQ) (TSE:TRQ) in a research report released on Tuesday. 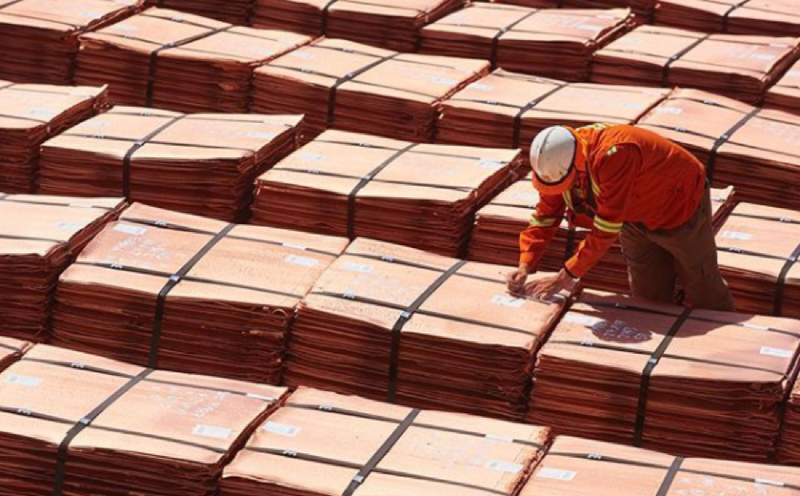 The copper market is likely to see a small shortage as early as this year because of a lack of new supply and the removal of up to 800,000 tonnes over the past 18 months in response to modest prices, Rio Tinto’s copper and diamonds chief will say on Tuesday. 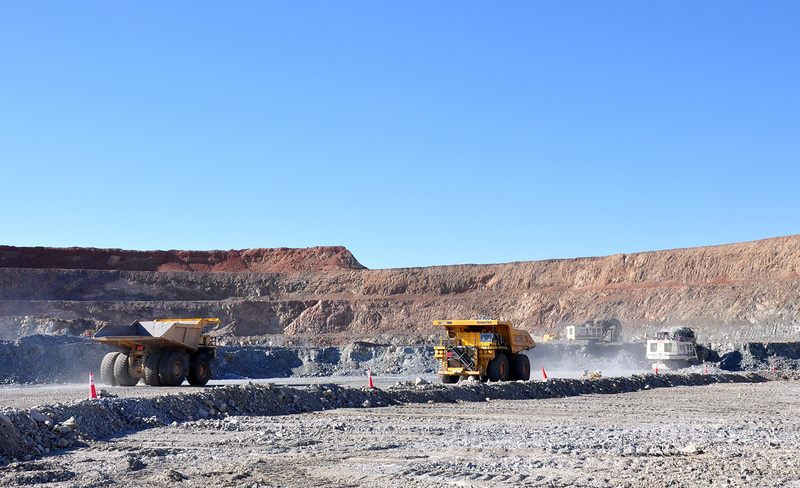 Turquoise Hill Resources Ltd. (NYSE:TRQ) reported its last quarter results on 11/03/2016. 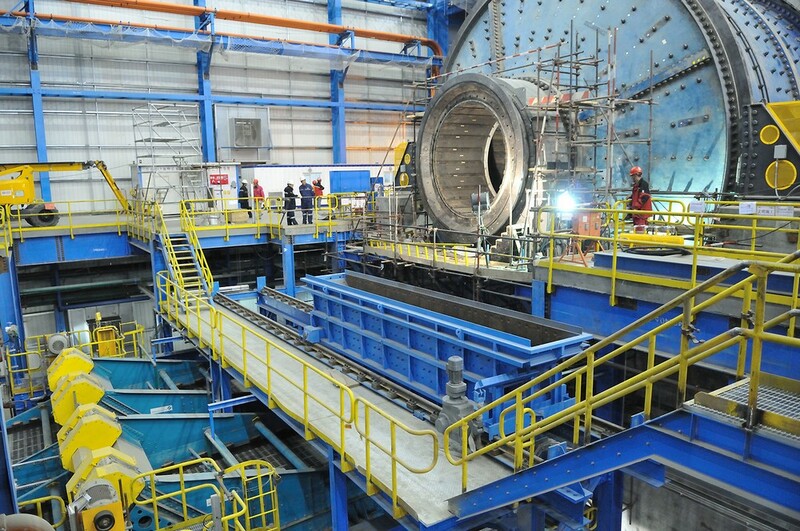 This Company belongs to Basic Materials sector. 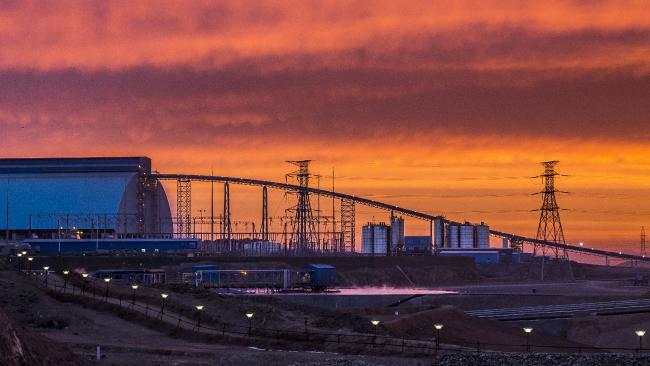 Turquoise Hill Resources Ltd said on Wednesday it had resumed concentrate shipments from its giant copper-gold Oyu Tolgoi mine in Mongolia following talks with Chinese and Mongolian authorities. 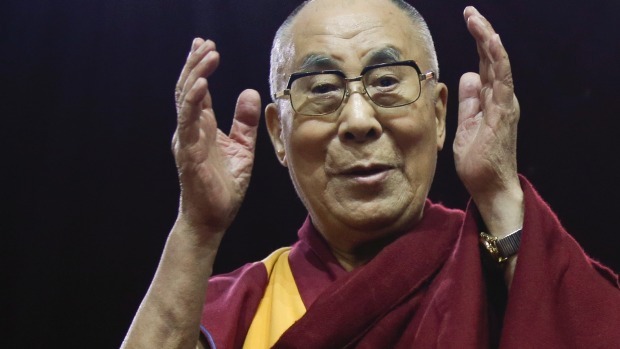 Mongolia says hundreds of trucks stuck at the border after move seen as a response to Dalai Lama’s visit to Ulaanbaatar. 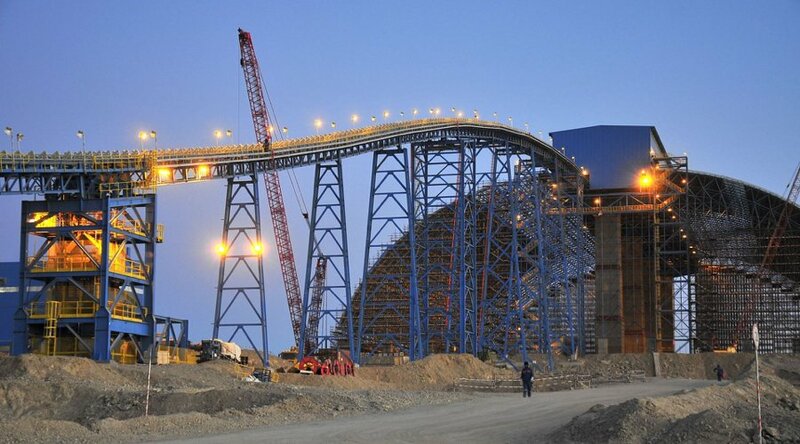 Turquoise Hill Resources Ltd said on Friday it has suspended concentrate shipments from its giant copper-gold Oyu Tolgoi mine in Mongolia across the Chinese border, blaming problems with a crossing route. 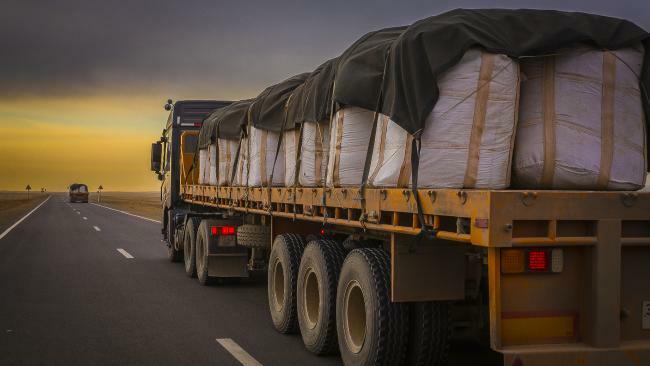 An improved outlook for copper and gold has helped add $US1.3 billion ($1.7bn) to the value of the $US5.3bn expansion of Rio Tinto’s Oyu Tolgoi copper and gold mine, which the miner says could ramp up in seven years to ­release $US1.5bn of annual free cash flow. 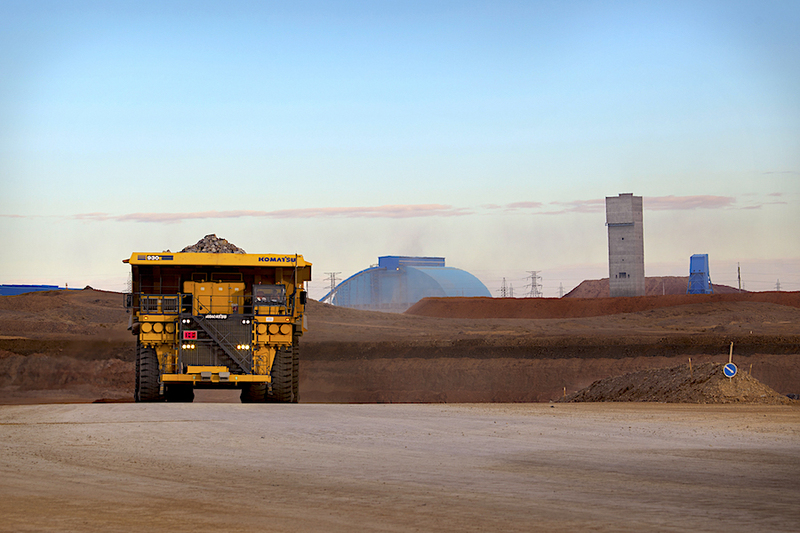 Is Selling Stock Like Turquoise Hill Resources Ltd After Such Decline Winning Strategy? 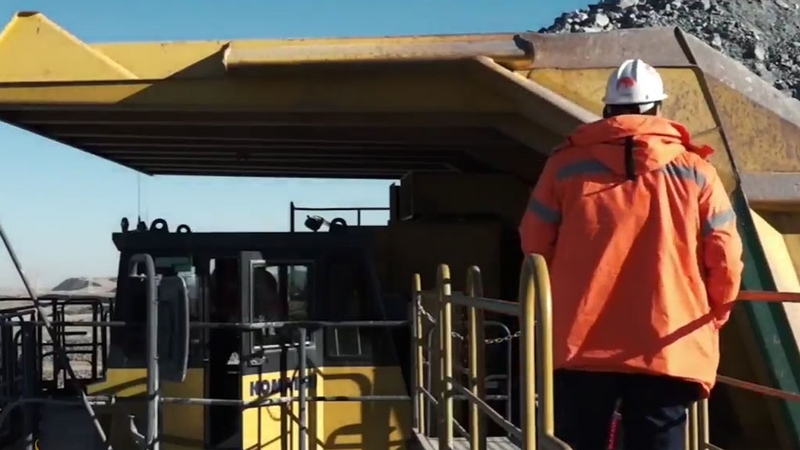 The stock of Turquoise Hill Resources Ltd (TSE:TRQ) is a huge mover today! 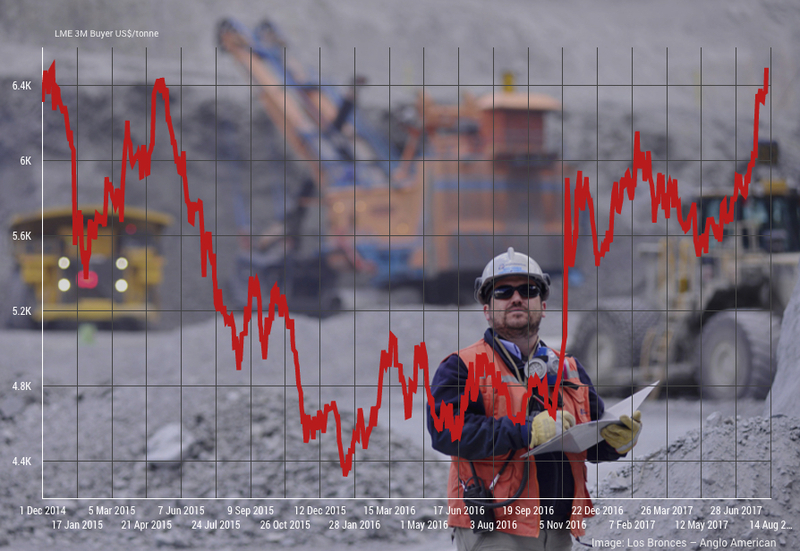 About 192,147 shares traded hands. 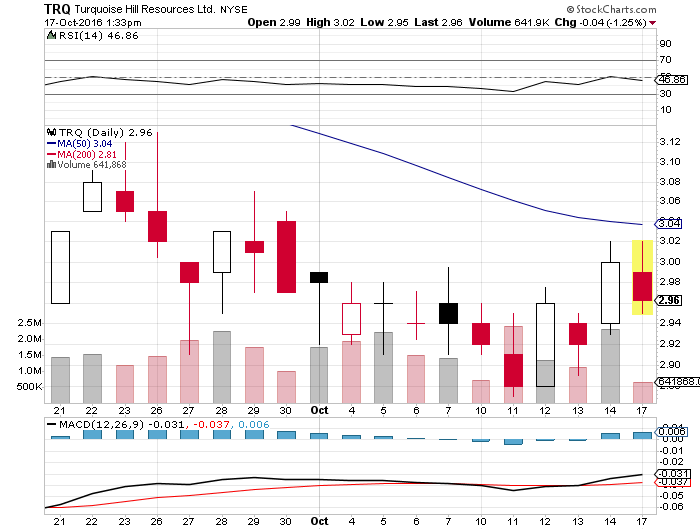 Turquoise Hill Resources Ltd (TSE:TRQ) has risen 9.12% since March 10, 2016 and is uptrending. 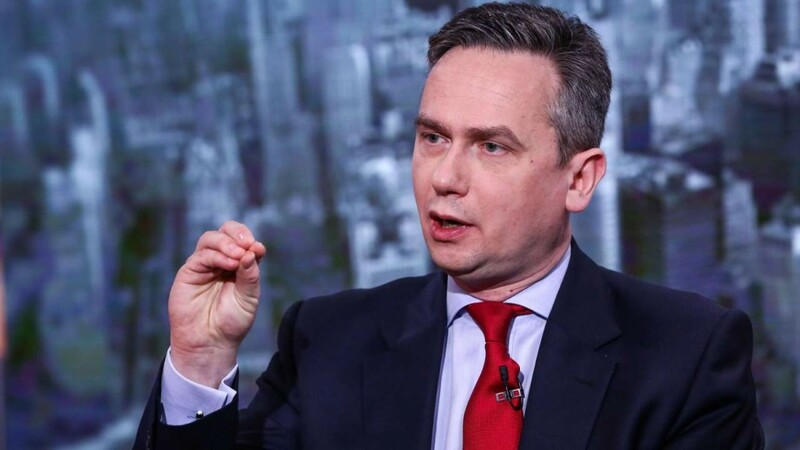 It has outperformed by 3.50% the S&P500. 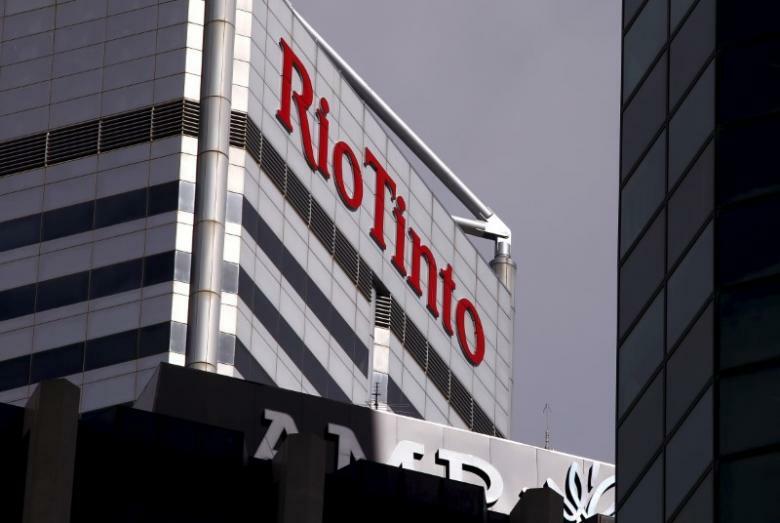 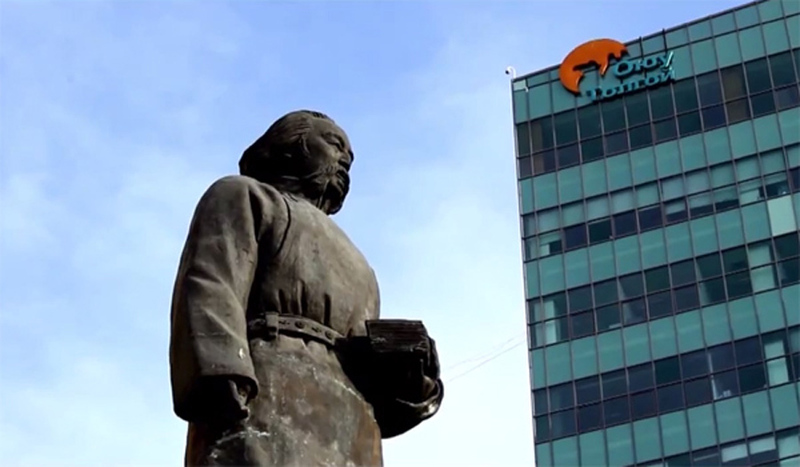 Rio Tinto Group said Mongolia won’t receive any dividend from the giant Oyu Tolgoi mine for 10 years as the world’s second-biggest mining company prioritizes completing a $5.3 billion underground expansion. 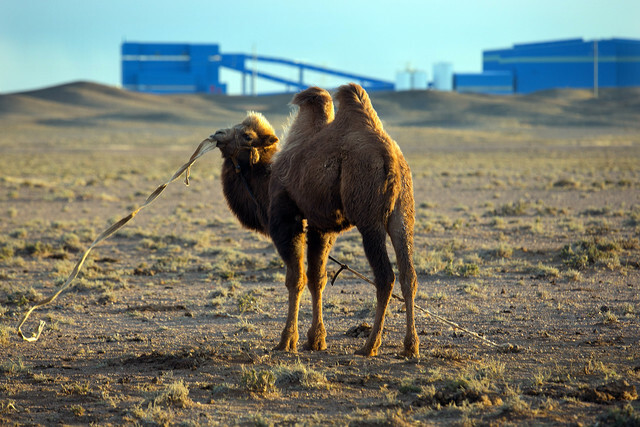 Mongolia’s prime minister has asked Anglo-Australian miner Rio Tinto to step up the pace of construction at the giant Oyu Tolgoi copper-gold mine, part of efforts to revive the country’s debt-ridden economy. 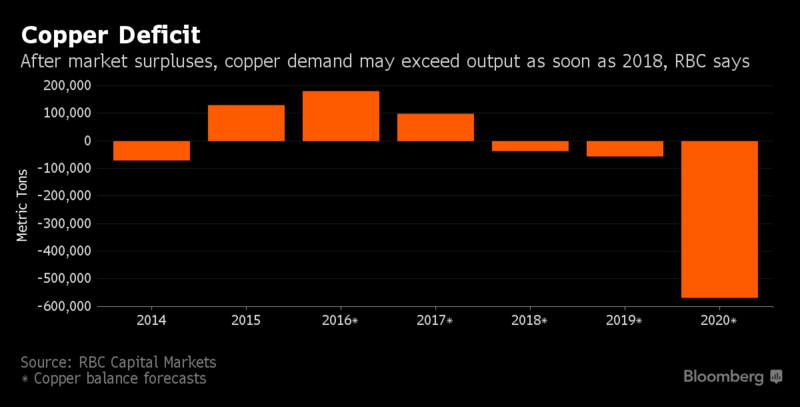 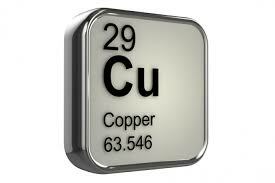 The $149 billion pipeline to expand the world’s copper supply is running into trouble.